Bevco’s sleek finishes and supportive, ergonomic designs are perfect for the heavy wear and tear that can occur in educational environments. 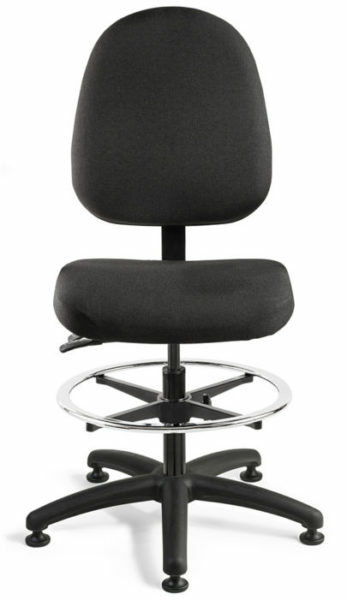 Whether it’s in a lab, lecture hall, or classroom setting, our chairs are manufactured to meet the demands of extensive use. The Plywood Series offers ergonomic durability, performance, and styling that stands the test of time. 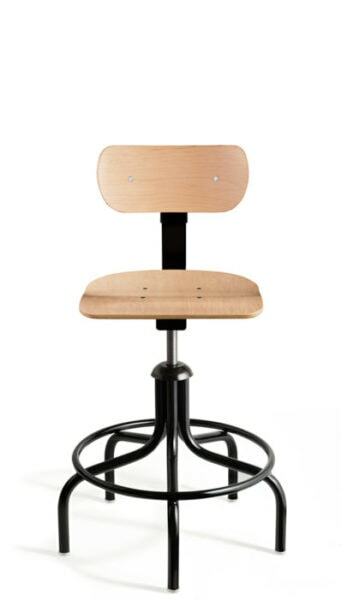 The metal base paired with the sleek maple plywood back and seat have been a highly regarded choice for generations. 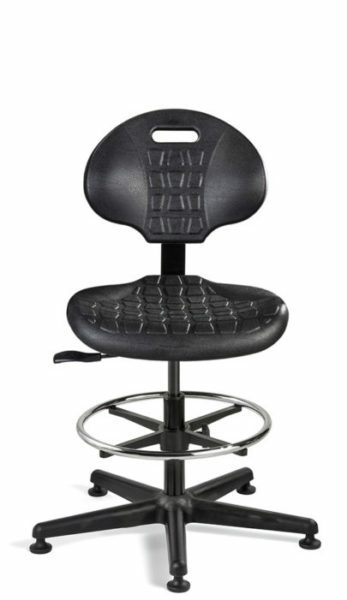 Bevco’s upholstered chairs offer around-the-clock reliability and comfort. With the choice of a sophisticated mesh chair to a more traditional upholstered chair, Bevco offers a variety of color and accessory options to personalize your seating experience. Our seating solutions provide the most versatility, durability and overall seating enjoyment. 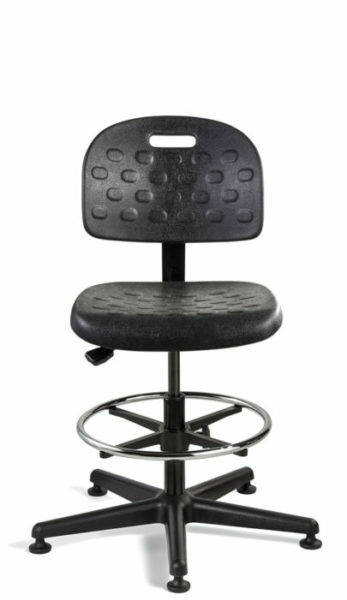 Polyurethane chairs are impervious to water, oil, and most chemicals. They are puncture resistant and easy to clean. Built to last, this series is ideal for heavy-use and will withstand any educational environment. Not all polyurethane is created equal. Ours is truly the best. Experience it for yourself today! 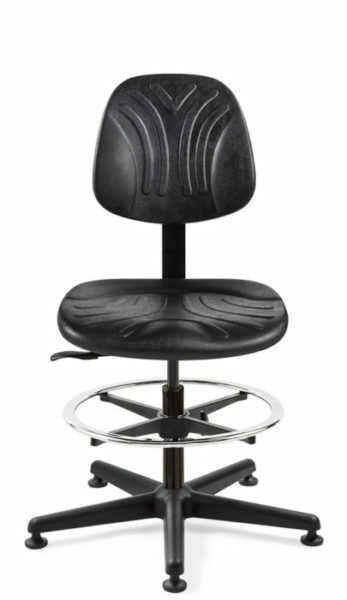 Bevco’s ErgoLux and ErgoLux Jr. Series advance the backless stool experience with the ultimate in comfort and durability. 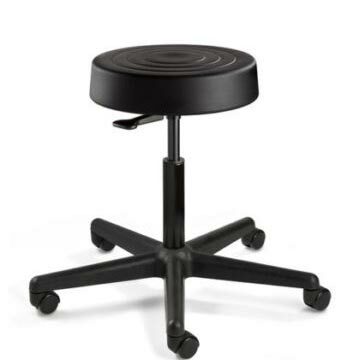 These backless stools respond to your body’s unique shape, weight, and temperature. 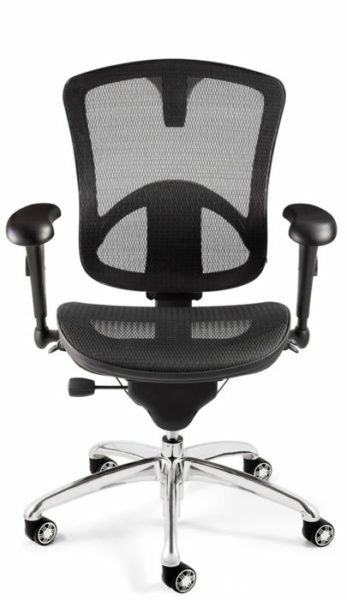 Super soft, high-density, visco-elastic memory foam seat provides resilient, long-lasting ergonomic support. 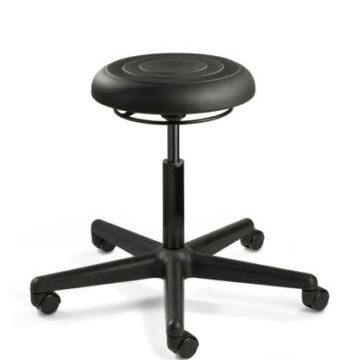 The soft and supportive foam is covered by puncture, water, and stain-resistant polyurethane, great for high-volume use. If you’re unsure which Bevco product will best meet your needs, call us today (800-864-2991) for a free consultation to help you determine the exact model # that will increase student engagement and staff satisfaction.